helps the most unlikely couples find love. 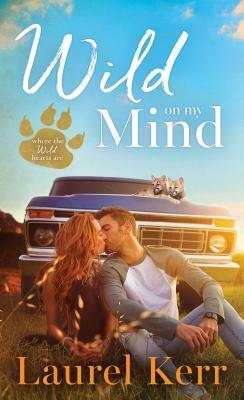 When Katie Underwood discovers a litter of newborn cougar cubs, the last person she expects to come to the rescue is her former crush--and high school nemesis--Bowie Wilson. The worst part? He doesn't seem to remember the trouble he caused her. This time, Katie is determined to resist Bowie's charm. But a lovelorn camel, a matchmaking honey badger, and a nursemaid capybara have different plans. Can they and the rest of the zoo's menagerie help Bowie break through the barriers surrounding Katie's heart?